Welcome | Superior Financing, Inc.
By taking a few minutes to apply and submit a complete application to Superior Financing, you will create a secure portal to exchange this information with your Mortgage Loan Originator. 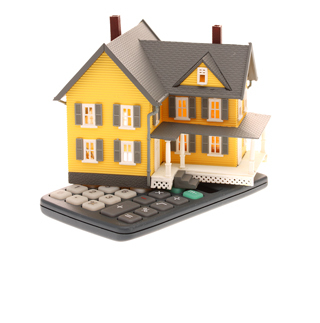 Superior Financing offers a variety of loan programs to meet your needs. These different programs are with leading national mortgage lenders and it is our job to find you the best product. Finding your way through all of the options, payment plans, applications and paperwork can be overwhelming. We’ll be happy to walk you through the process and help you choose the best program for you and your family. Superior Financing, Inc. is committed to helping you find the right mortgage product for your needs,whether you are a first time buyer or a life time investor. We understand that every borrower is different, and we offer a variety of products from various lenders to meet your individual requirements. Our Philosophy is simply this, 'we want to be your family's mortgage consultant'. We operate every day with a strong and genuine belief in the 'family mortgage consultant' principal of doing business. This belief is what fuels our company. Referrals from previous customers, family, friends, business professionals and local real estate professionals have always delivered the majority of the Company's production. 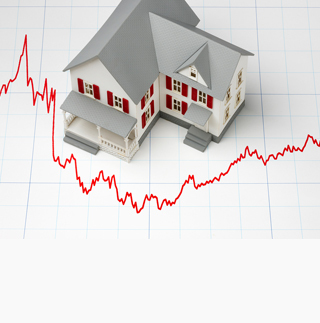 © 2012 Superior Financing, Inc. | An Equal Housing Lender. | All rights reserved.